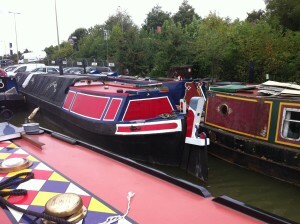 Atalanta is now sold and we are without boats again. 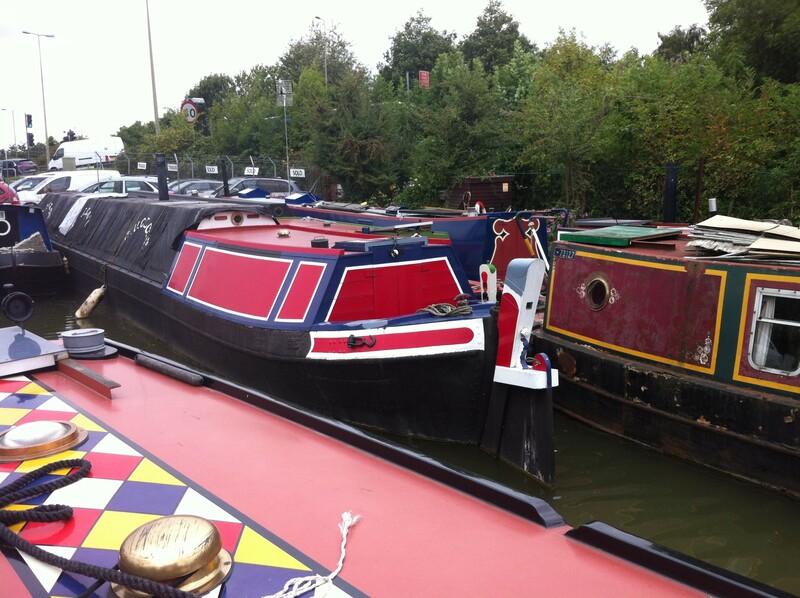 Been an interesting journey over the past few years but we have stopped boating for now. Hopefully we’ll get back to it again one day. 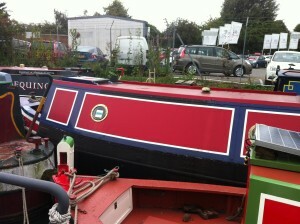 Having moved off the boats we are now selling Atalanta. 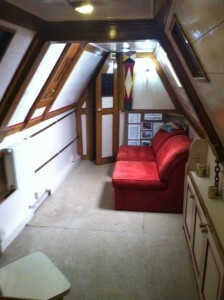 We orginally bought the butty so we had more living space and used mainly as my office for 3 years. Since moving back into a house and selling Daniel Oakley we have decided to sell Atalanta. 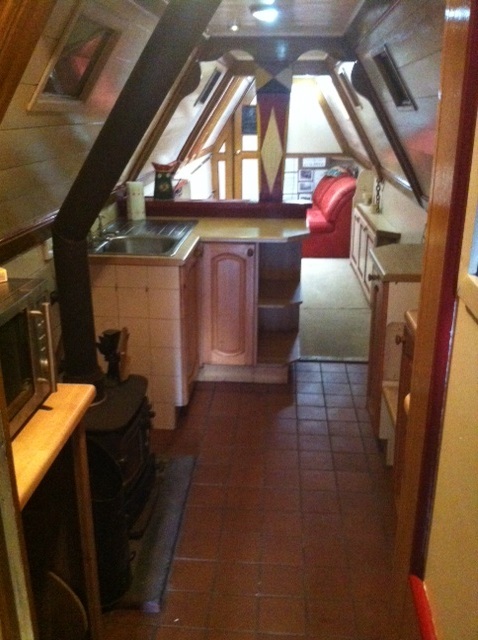 Atalanta is fitted as a live aboard with an extended traditional rear cabin, a spacious shower/wet room, fitted kitchen with space for fridge and cooker, large living space with two bed chairs and a large foward cabin. 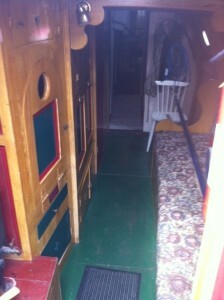 The interior has traditional decor throughout with scumble and painted panels, original stands decorate the main cabin. 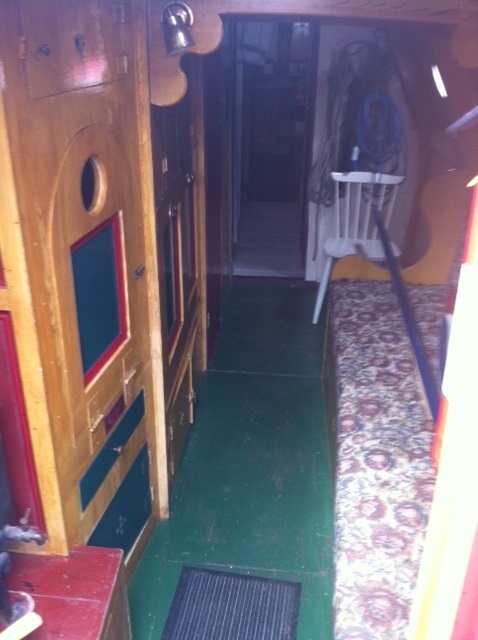 The rear cabins is wood and the hold cabin wood under canvas. See photos below. We have done a lot of work over the past 5 years including fitting a new elm (Rex Wain) and cabin rails, new canvas on rear cabin roof, new rear cants (wood) and front cants (in steel). The original wooden bottom was replaced with steel about 1989 and is in excellent condition as is all the orignal riveted hull (last blacked 2012). There is a a new boat safety certificate done in 2014. We have now exchanged contracts for Daniel Oakley. So it is sold and will be handed over in the near future to the new owners who we hope will have as much pleasure as we have had over the past 7 years. It has taken us a year to really get to the stage where we are really ready to sell. Had a few things to do on the, blacked the water tank, repaired the cratch cover and replaced the seat in front deck. The hull is sound, paint work excellent, the fit out as good as when first done (matured) and there are many refinements that make this a special boat you just can’t buy new. 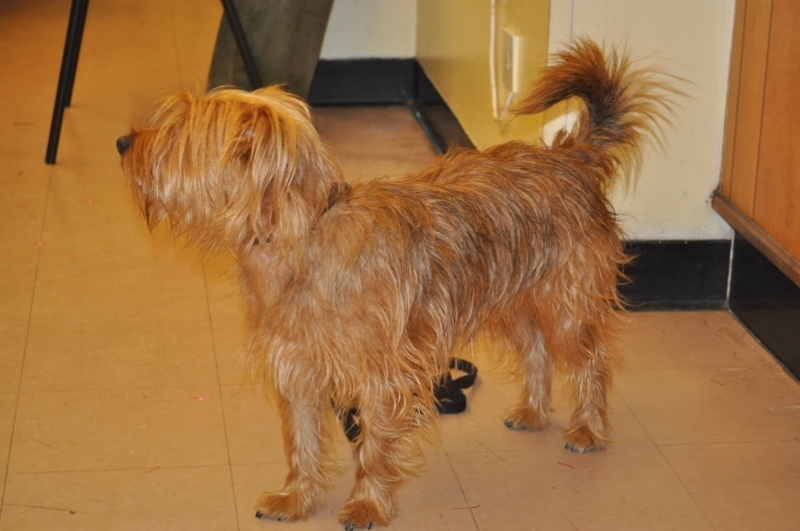 I look forward to meeting Daniel Oakley’s new owner soon. We are selling Daniel Oakley, see further details and pictures. Since purchasing Atalanta (Small Woolwich Butty) and moving back to the land (in April 2012) so Karen can build up the dog business, we have decided to sell our home and lifestyle of the past 7 years. It is with much regret as Daniel Oakley has been a lovely boat and home, as you will see from the blog postings we have had many adventures around the canal system in that time. Daniel Oakley is still going strong and has continued to be well looked after. The hull was good when we blacked it last year. The Gardner 2L2 engine is 80 years old this year, has been regularly serviced (every 150-200 hrs) and maintained as required, Danny Williamson did a fine job in restoration. 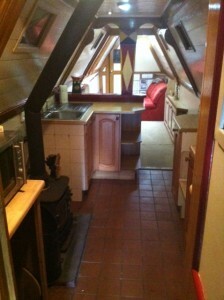 There are a new stove, water pump, calorifer, Eberspacher and battery charger all fitted within the last 2 years. I’ve also been painting the places you never see like under the back counter as well as those you can. We hope the next owner will have as much pleasure as we have had from owning Daniel Oakley. 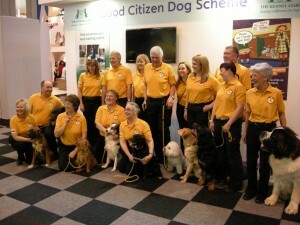 Kennel Club Gold team photo taken on the last day at Crufts 2012. All the dogs did really well when demonstrating the different obedience exercises and Charlie finally won the “send to bed” race in the last display. We had an amazing but exhausting time, and made lots of new friends.